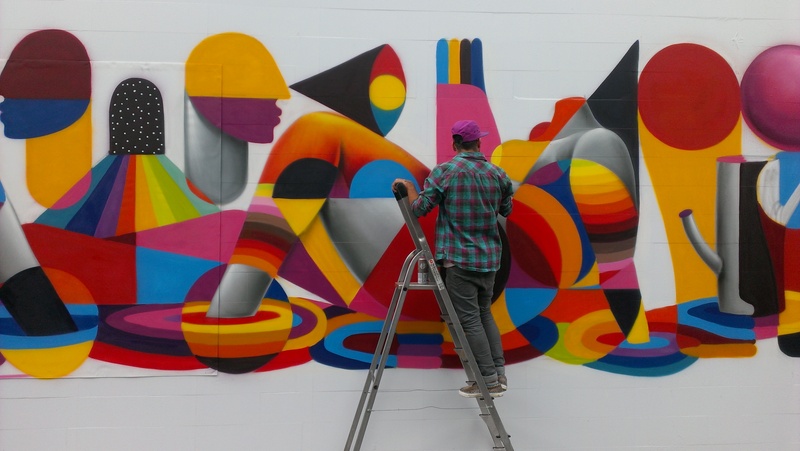 The South Bank hosted the Streets of Spain fiesta this bank holiday weekend. 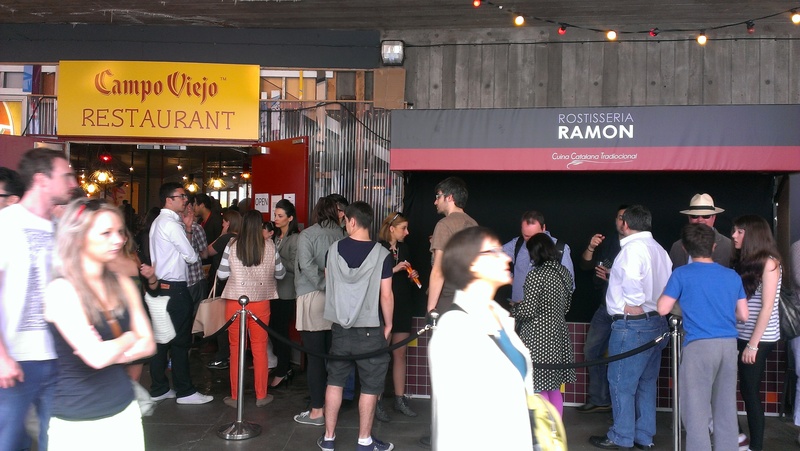 Sponsored by Spanish wine brand Campo Viejo, the four-day celebration promised stalls from the legendary Boqueria market in Barcelona, wine tastings and a pop-up restaurant from Michelin-starred chef Angel Pascual of Restaurant Punx. 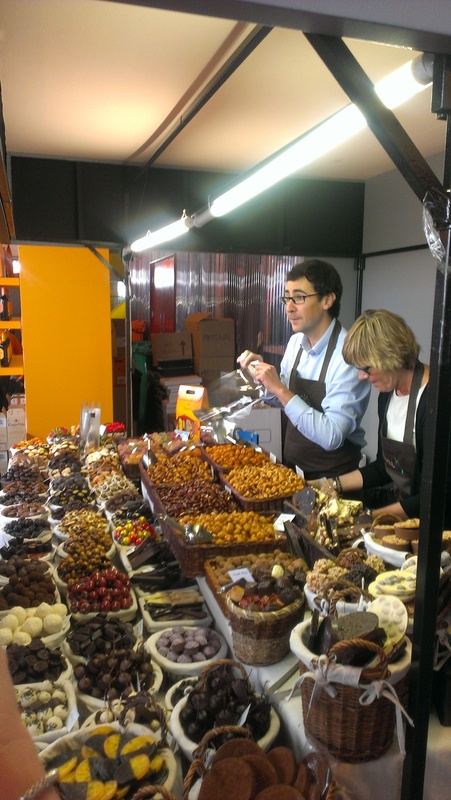 True to its promise, there were stalls slicing up Iberico ham and peddling dried pimento, cheese and chocolates. 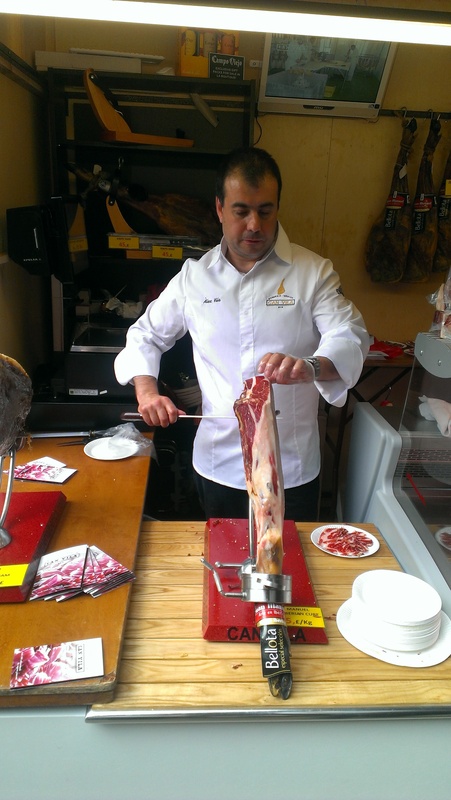 But it was more of a single Street of Spain than a network of seductive stalls like the Boqueria. 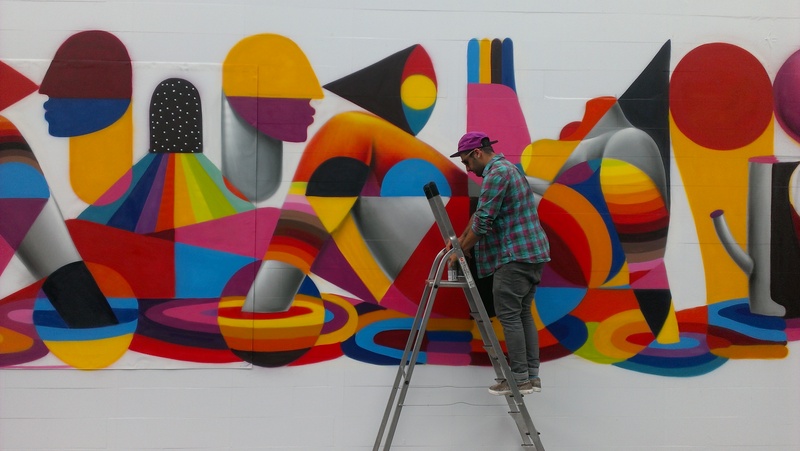 Live graffiti by street artists Okuda and Remed added colour to the event. 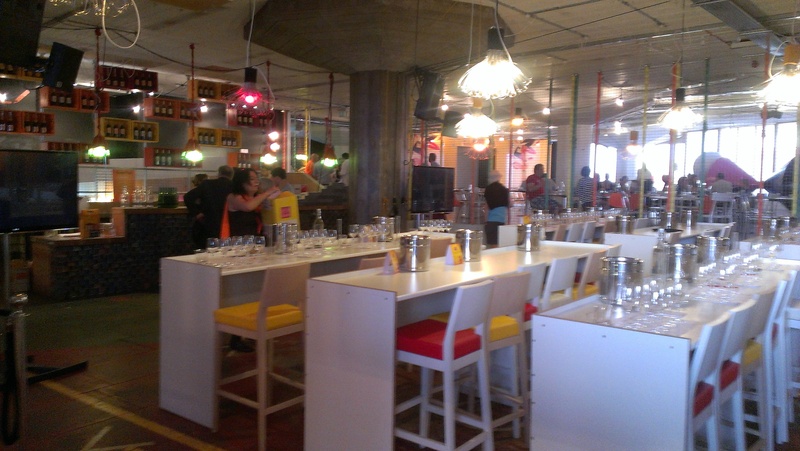 But sadly the restaurant and wine masterclasses were all booked up. 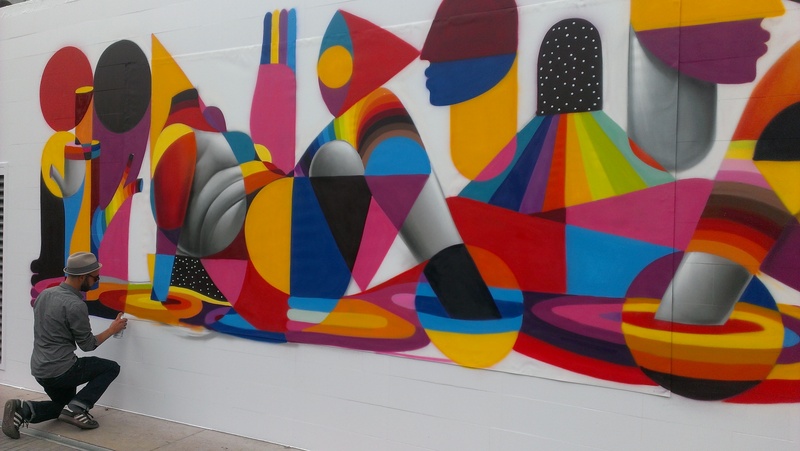 All the more reason to get out and sample the real thing, particularly since Noma was toppled by Girona’s El Celler de Can Roca on the World’s 50 Best Restaurants list last week (the top 10 also include’s San Sebastian’s Mugaritz and Arzak).